Marine Corps Birthday is Coming Soon! The Marine Corps Birthday is right around the corner and there's never a wrong time to learn more about the history of the Marine Corps and how it began. 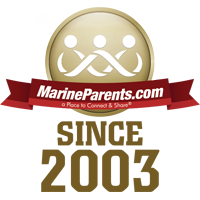 At MarineParents.com we are dedicated to ensuring the families and loved ones of Marines know everything they can about the Marine Corps. 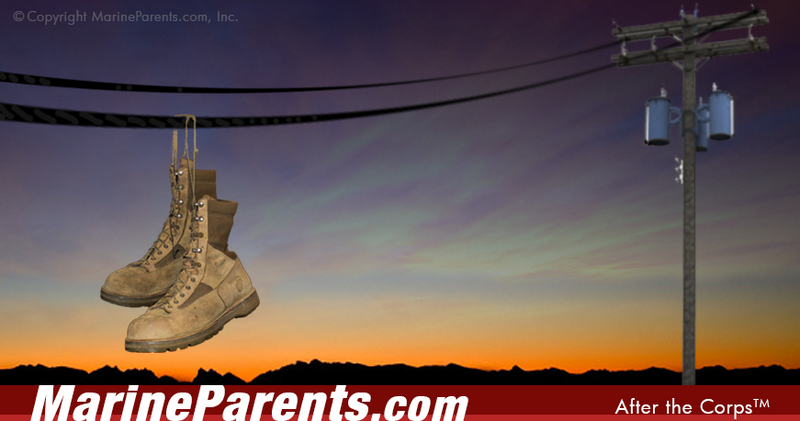 This will help make their journey as a Marine parent a smooth one. 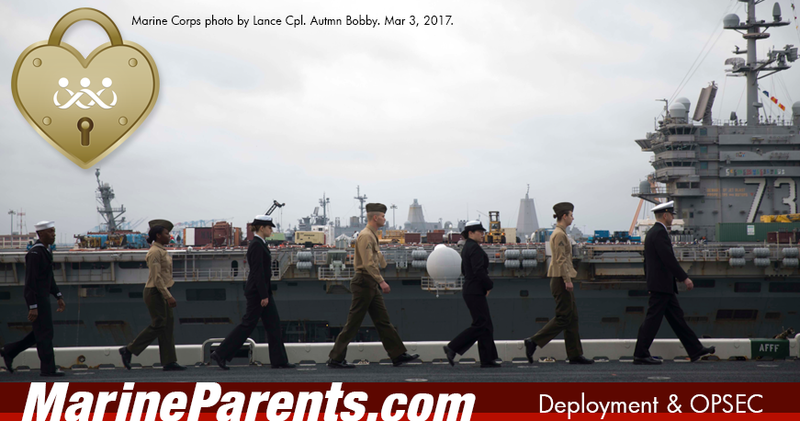 Also in this newsletter: learn about the military discharge form DD214, the different forms of communication during deployment, order The Military Bible today, and meet our TMP participant. 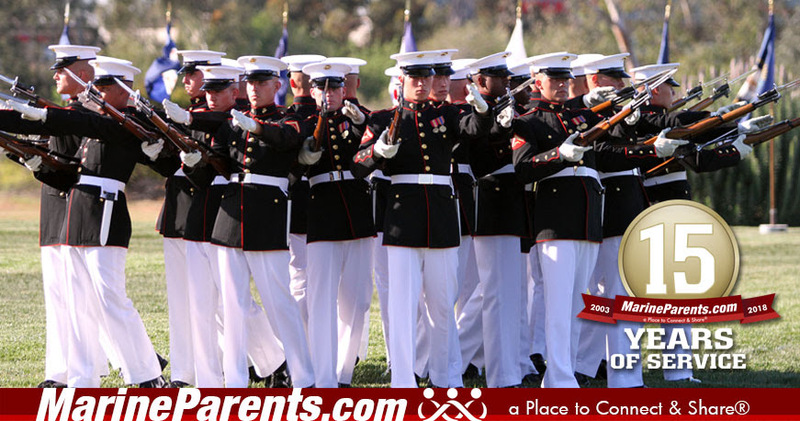 Marine Corps Birthday Coming Soon! 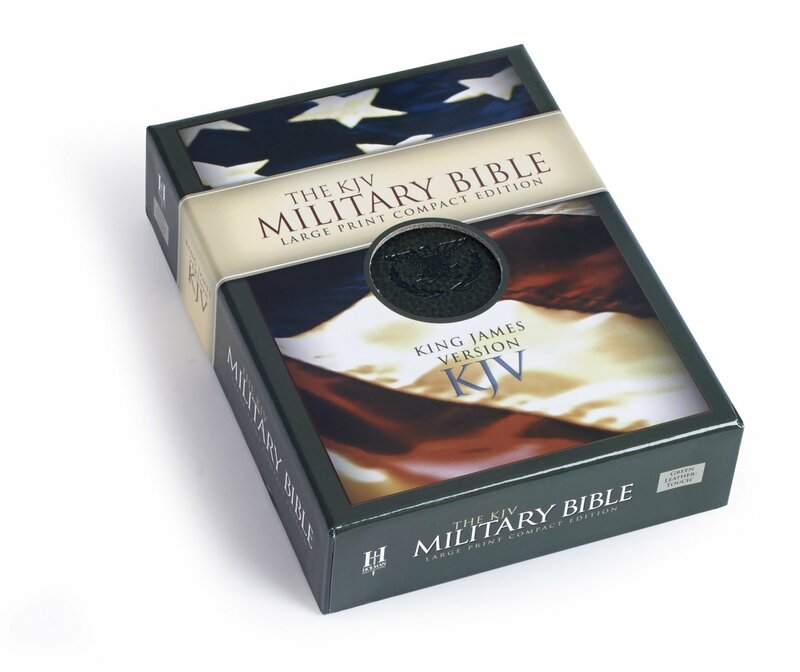 For the men and women who serve the cause of freedom around the world, Holman Bible Publishers is pleased to provide the KJV Military Bible in the large print compact format that is handsome, easy to carry, and designed to meet the specific needs of those who serve in the most difficult of situations. Special features include the full text of the beloved King James Version, lyrics to patriotic songs and battle-themed hymns, transcribed prayers from past and present American military and political leaders, and more. Hurry, get your Military Bible today! Running has become a form of therapy for Tracie to help her through a tragic life experience. 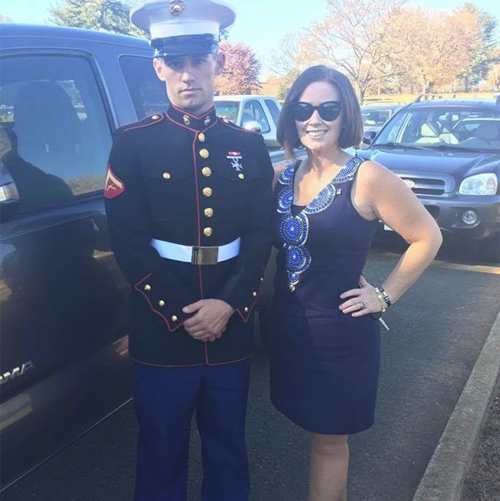 She continues to run to support Marines and to raise awareness for suicide prevention. Tracie's youngest son is her Marine and through his support, and the support of her fellow TMP participants, she will participate in her second Marine Corps Marathon on October 28 in Washington, D.C.
With the technology available today, both at home and in the field, your Marine has many more options for communicating with family and friends back home. Every deployment will vary with availability for these methods. Understanding all of the methods available for communication will be important. There are situations when one form will work better over another form.